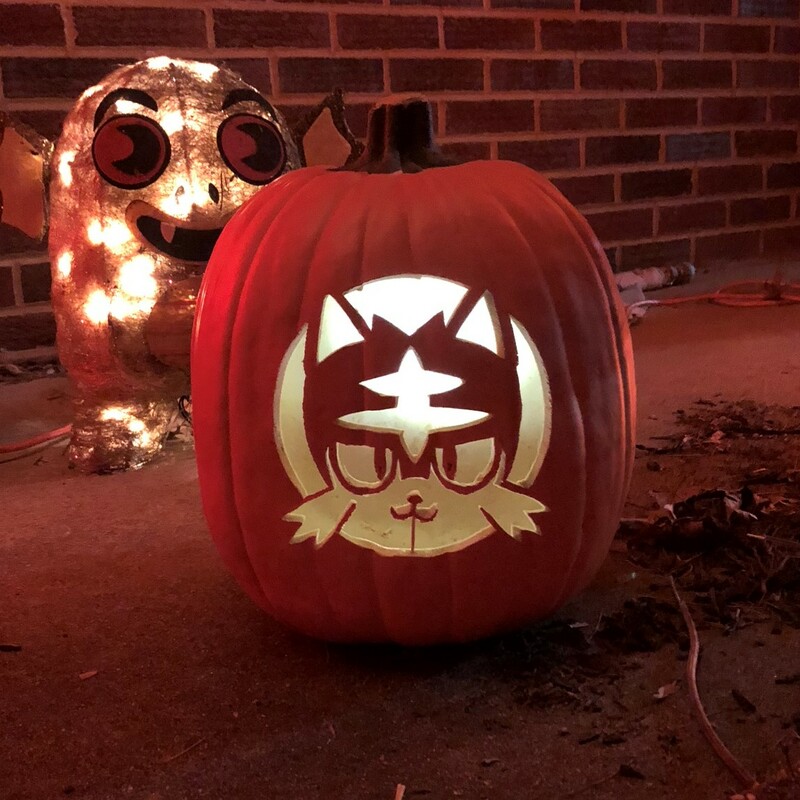 This year’s foam pumpkin carving is Litten! Thanks to Pokemon.com for always providing great stencils for pumpkin carving. 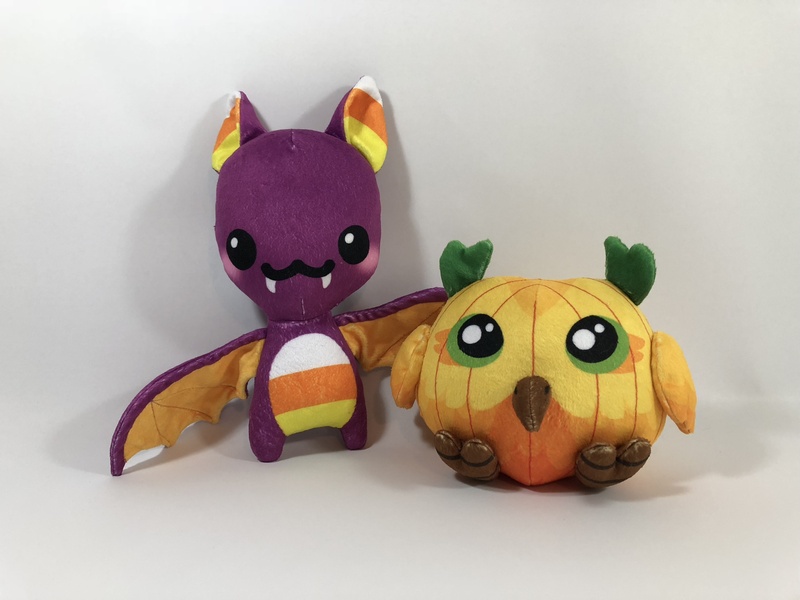 Have a safe and fun Halloween, everyone! 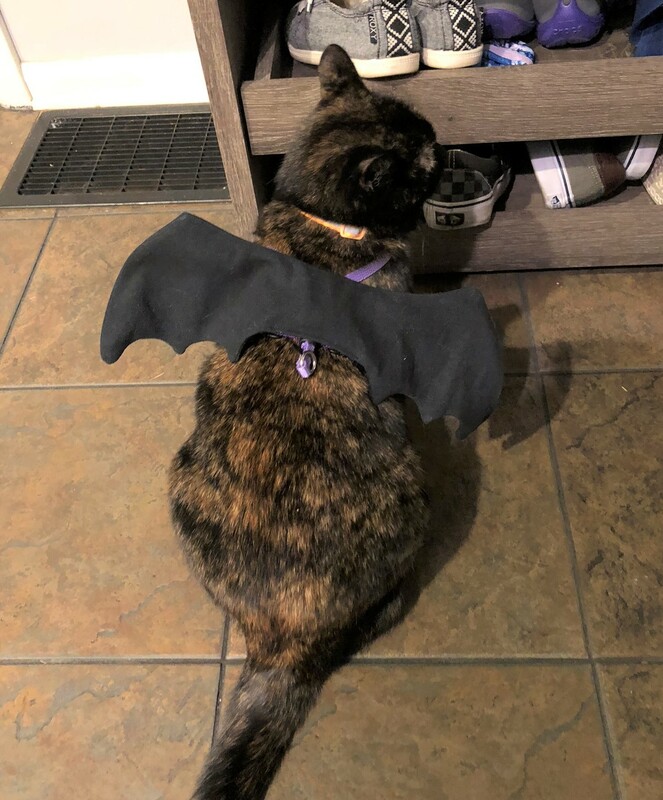 Free Pattern and Tutorial: Bat Wing Costume for Cats and Small Dogs! 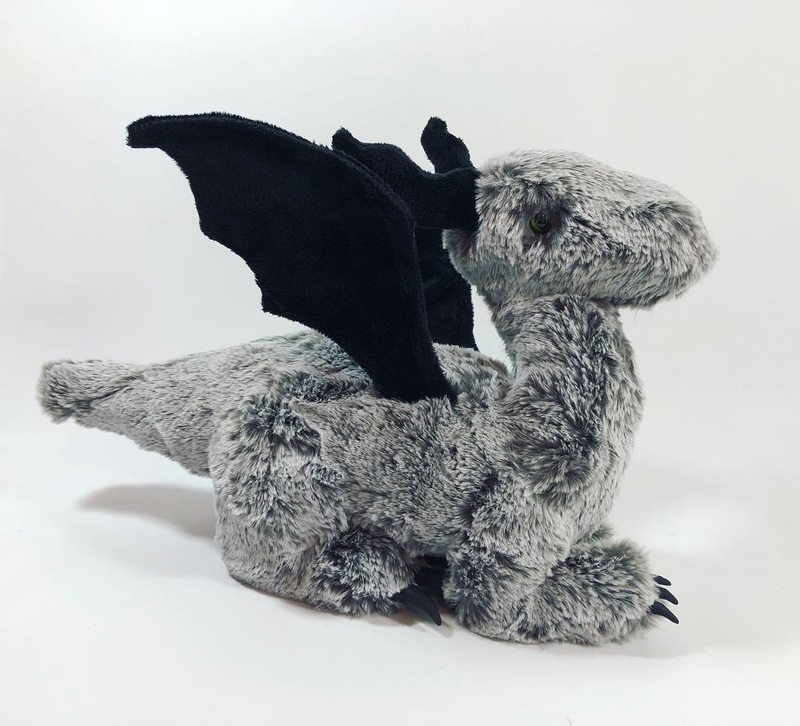 Spoonflower designers offer cut and sew patterns — how do they work and are they worth it?